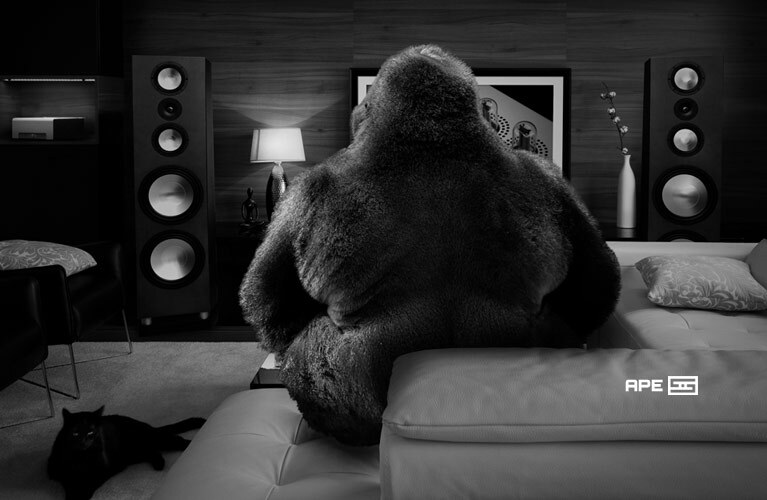 Philip said: Yes, you do get a lot of speaker in the Bowers & Wilkins 603. 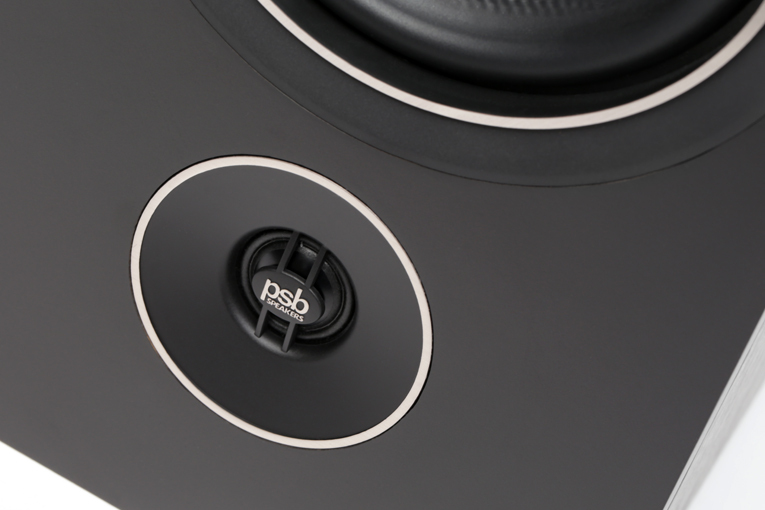 This big speaker in a stout cabinet is built to produce high outputs in big rooms. 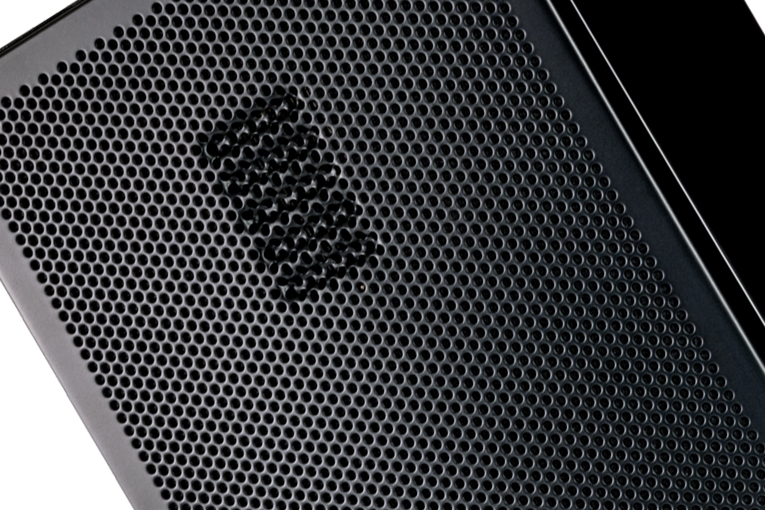 The gist: Lot of B&W speaker for the money. 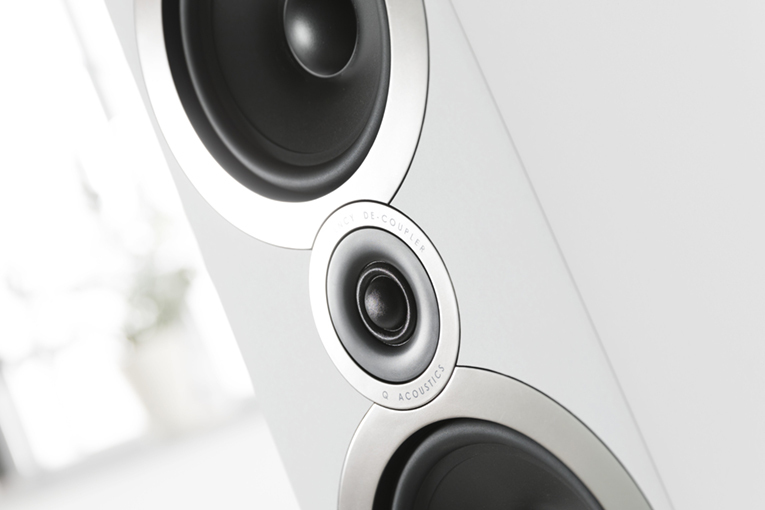 Diego said: In my relatively small room, the 705 S2s provided very clean, tight, powerful bass for their size; an exceptionally detailed and extended top end; and a rich, textured midrange devoid of cabinet colorations. 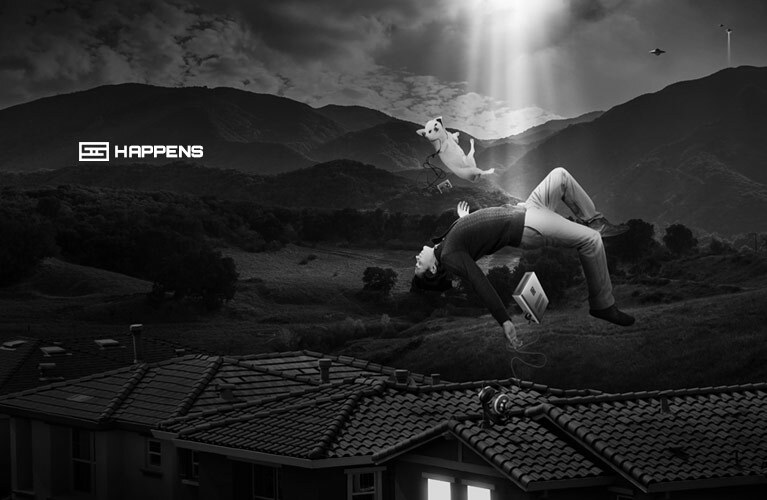 The gist: Solid effort from B&W if you like the high-frequency voicing. 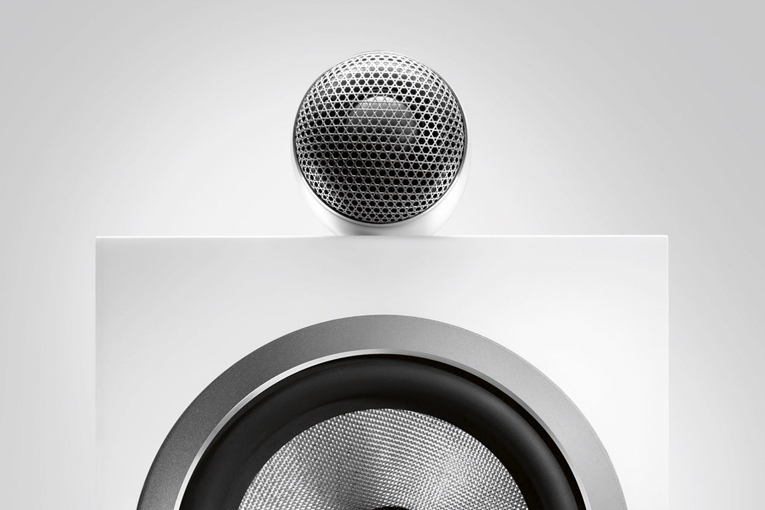 Gordon said: Visually and sonically, KEF’s LSX active loudspeakers are very much part of the same family as the acclaimed LS50 and LS50 Wireless. The gist: Kind of a little LS50. 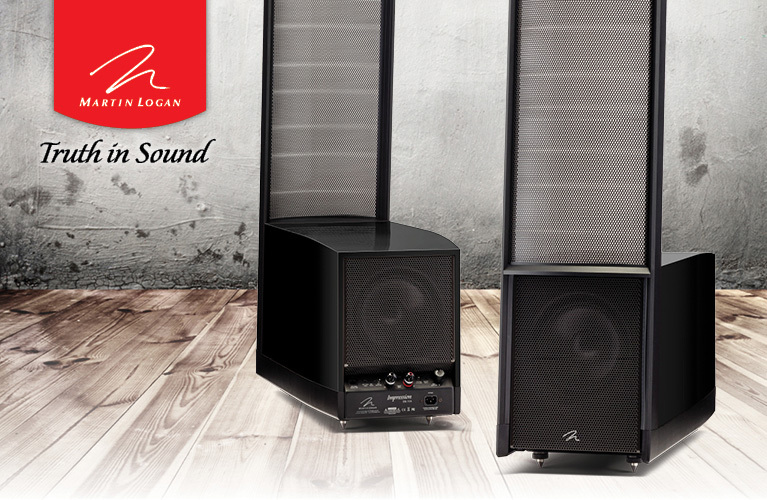 Vince said: If you’re looking for something different, and an involving listening experience, I highly recommend that you give the MartinLogan Motion 4i an audition. The gist: The magic of a large electrostat in a small package. Hans said: It’s as complete a two-way design as you can hope to buy for anywhere near $349/pair. The gist: Really does punch way above its weight. 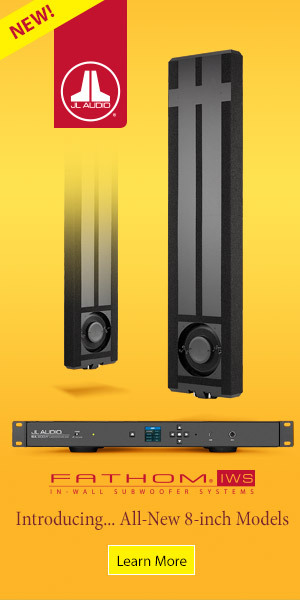 Hans said: The British company’s budget floorstander looks far more expensive than its price suggests, and offers a top-to-bottom coherence of sound that’s unusual at that price. The gist: Q competes fully with the PSBs and Paradigms of the world. 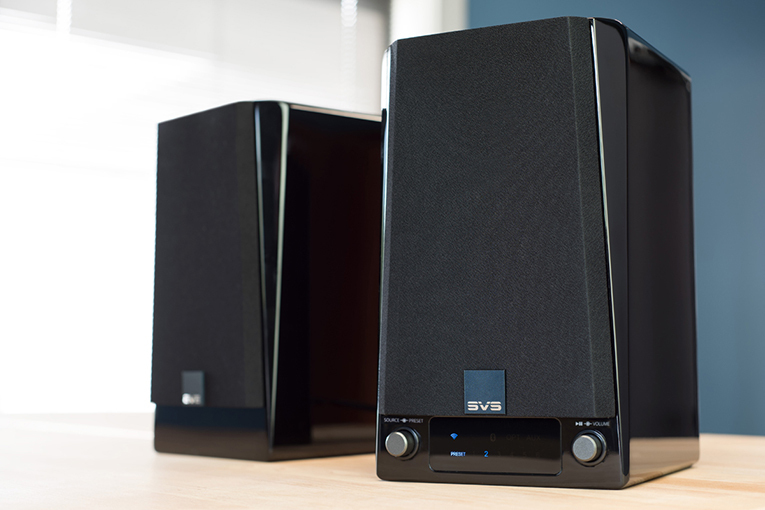 Gordon said: I was greatly impressed with the way SVS’s Prime Wireless speakers held their own against these higher-priced competitors. 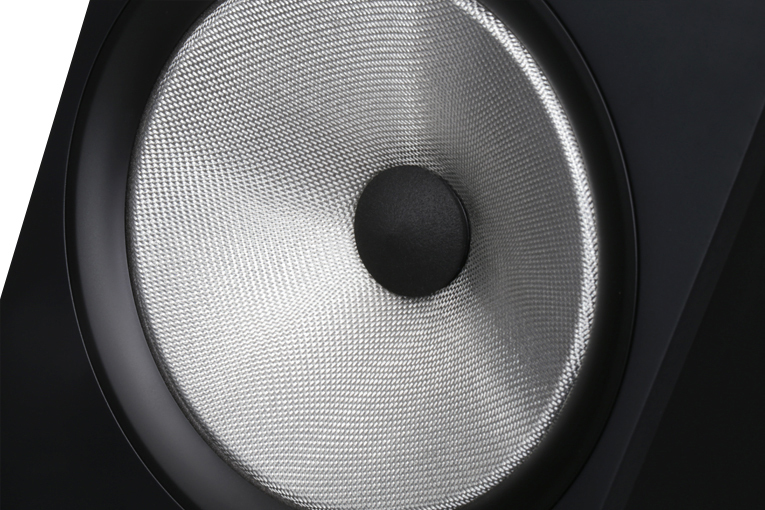 Sonically, these little speakers punched well above their weight and price. The gist: The software is the weak link in an otherwise excellent product. 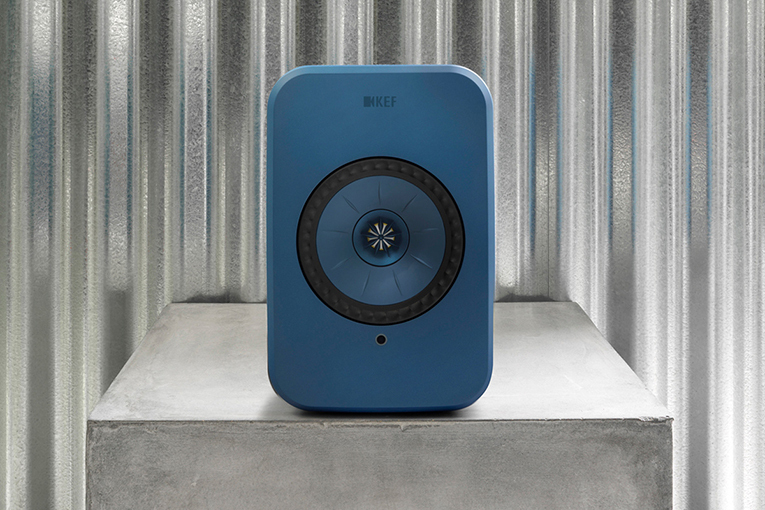 Gordon said: In short, the Kin Plays are a wonderful way for music-lovers to discover -- or rediscover -- the joys of high fidelity. 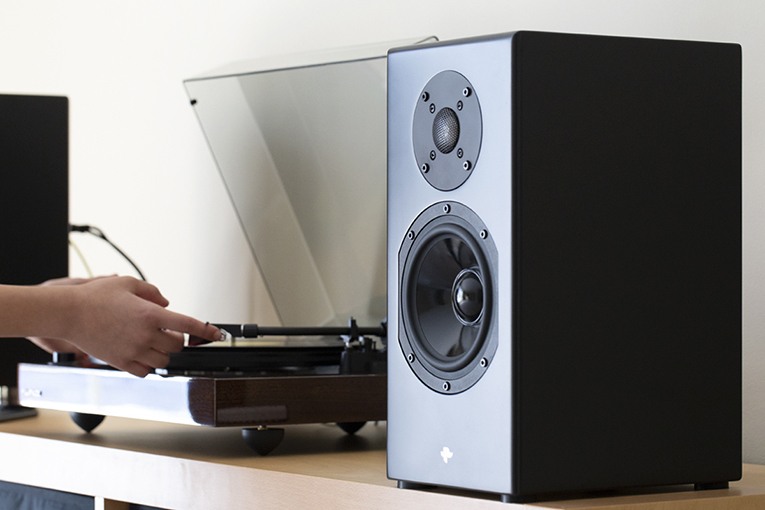 Add a source component, and you’ve got a killer little stereo system. 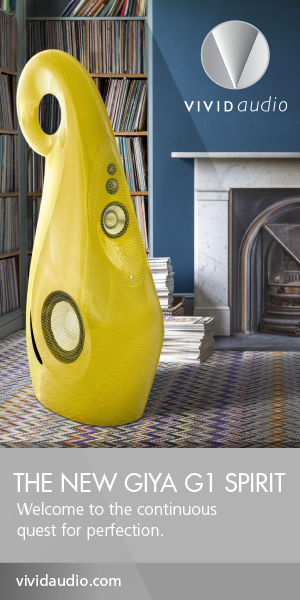 The gist: Nice powered speaker with classic Totem build quality.